Spoiler alert. This podcast is divided up for Non-Book-Readers (NBRS) and Book-Readers (BRs), but does talk about Season 5 castings for HBO’s Game Of Thrones in both sections. 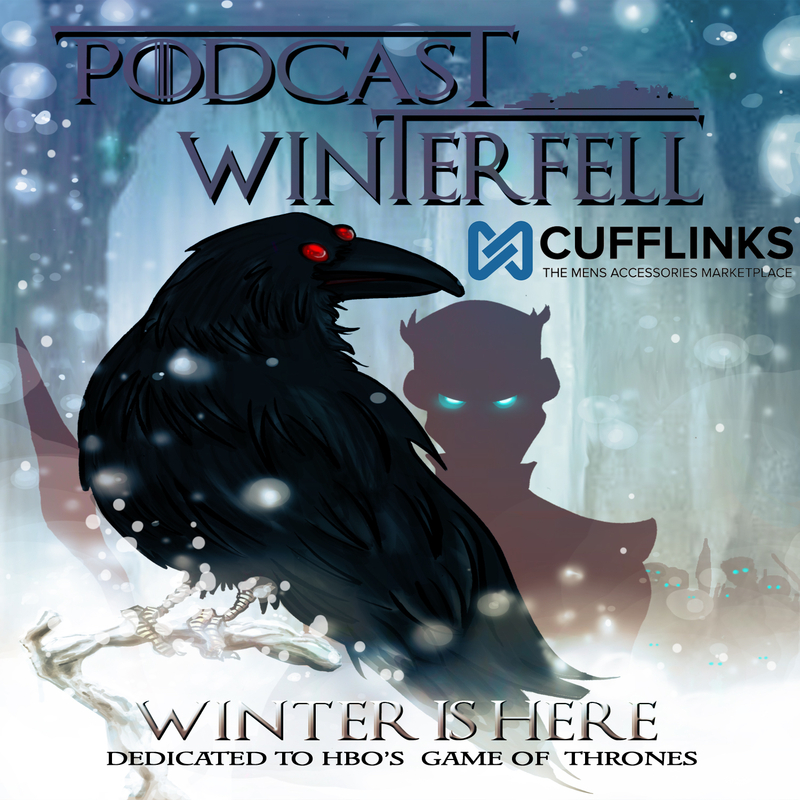 If you are extremely Season 5 spoiler sensitive, then this podcast may not be for you. Otherwise Matt is joined by No Concept’s John Marius (@JohnMarius), The Joffrey of Podcast’s Bubba (@Fittentrim) and (welcome back!!!!) Cripples Bastards and Broken Things Podcast’s Ken (@CBBPodcast) to discuss the castings in a NRR and BR fashion as well as to begin a two-part series overviewing Matt’s recently completed Feast/Dance tandem read. Great stuff. That was an awesome conversation. WELCOME BACK KEN!!!!!!! Your site is still the default when I type “C” into the nav bar. Again, Welcome back. Another excellent podcast, and so good to hear Ken again. You raised the question how do you feel about the show perhaps finishing the story before the books… my response is Halleluyah!! I read the first book when it first came out as a hardcover Last Century and George Martin’s many, many “its coming soon” promises since book 2 have left me completely jaded. So I no longer believe that he will ever finish the story.